Cisco has been struggling with anemic growth. The ax is falling at Cisco. The IT firm -- which makes Internet switches, routers and other networking devices -- announced Wednesday it plans to lay off up to 6,000 employees in the coming months, or about 8% of its global workforce. 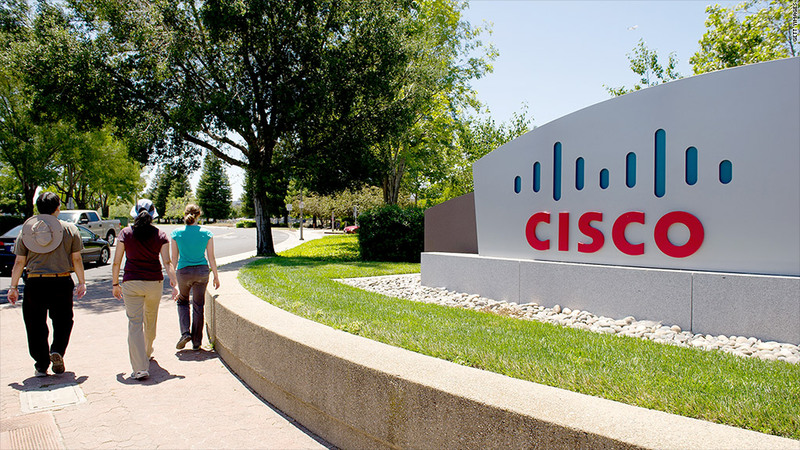 Cisco (CSCO) CEO John Chambers said the company plans to use the cost savings from the layoffs to invest further in its data center, software, cybersecurity and cloud services businesses. A Cisco spokeswoman declined to comment on which specific units of the company will face the cuts, saying it "will vary depending on the business need." The news came as Cisco reported quarterly earnings that fell slightly versus a year ago. Shares dipped 3% on Thursday. Cisco's stock has slipped over the past year amid concern from investors that the company lacks growth potential and is too reliant on networking businesses that are becoming outdated. Chambers said Wednesday that he was "pleased with how we are transforming our company over the past several years, and that journey continues." Cisco did manage to boost its stock price earlier this year by increasing its dividend, and has returned $13.3 billion in total to shareholders in the past four quarters.